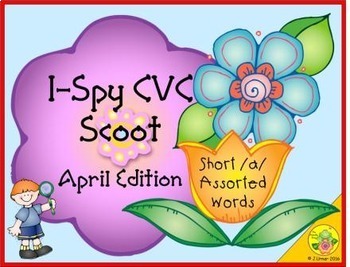 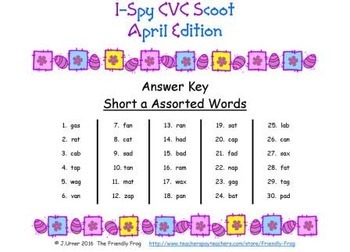 The focus of this activity is on CVC words with the letter sound /a/ in the middle. 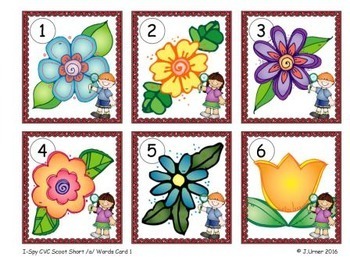 Included are thirty (30) cards with a flower theme. 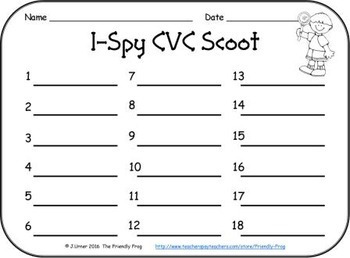 In addition to the card set, you will need a class set of magnifying glasses (one for each child).